Whether you're wandering the lanes of the Alfama District or climbing to the top of the Tower of Belém, Lisbon won't let you down. 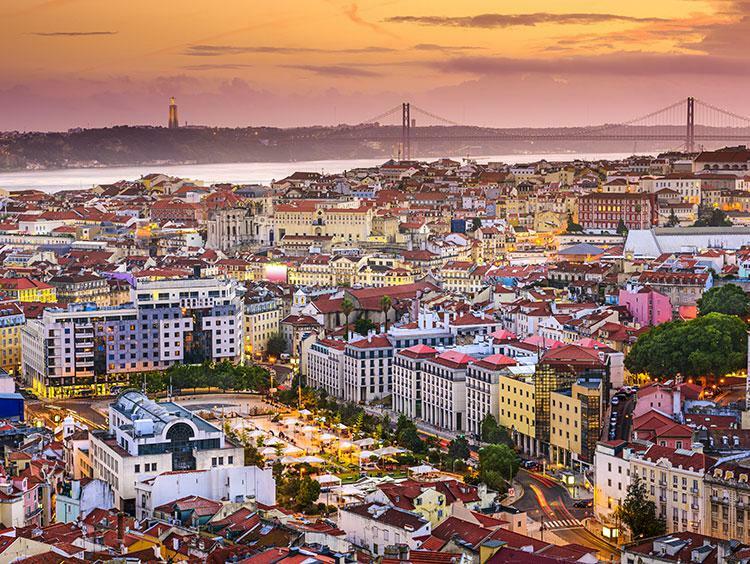 Go browse the food stalls at Time Out Market Lisboa, admire intricate tilework at the National Azulejo Museum, or soak in the excitement of lively Bairro Alto. 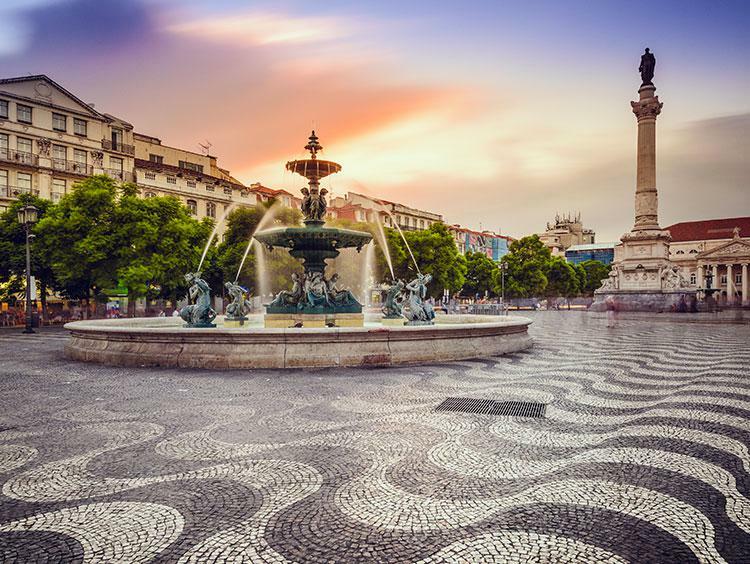 Don't keep the Portuguese capital waiting!